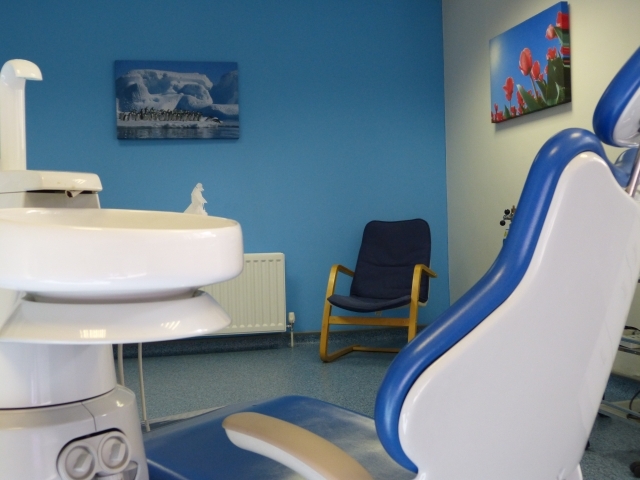 Our team of 5 dentists in Saintfield, Northern Ireland thrive on the principle of providing high quality dental care in surroundings which are comfortable and relaxing. New patients are very welcome. 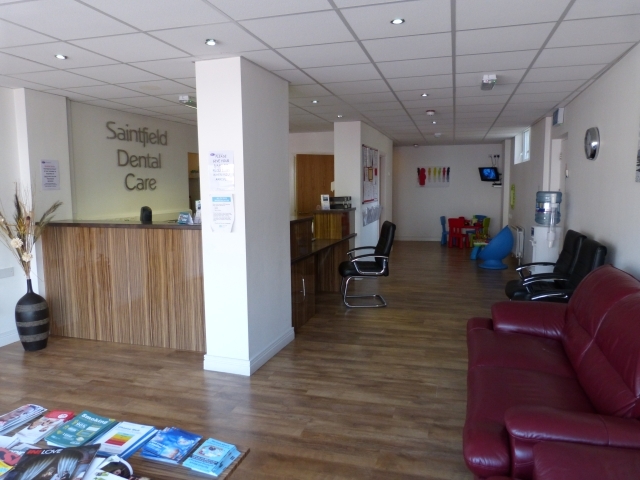 Saintfield Dental Care first opened in 1996 and was taken over by Dr Peter Thompson in 2001. Since then it has grown rapidly. 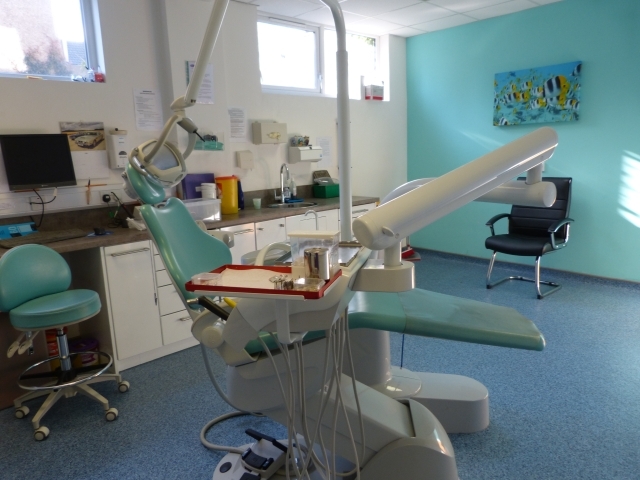 In September 2009 we moved to our present premises in order to keep up with demand and also to fulfill our desire to create a friendly, relaxed atmosphere. 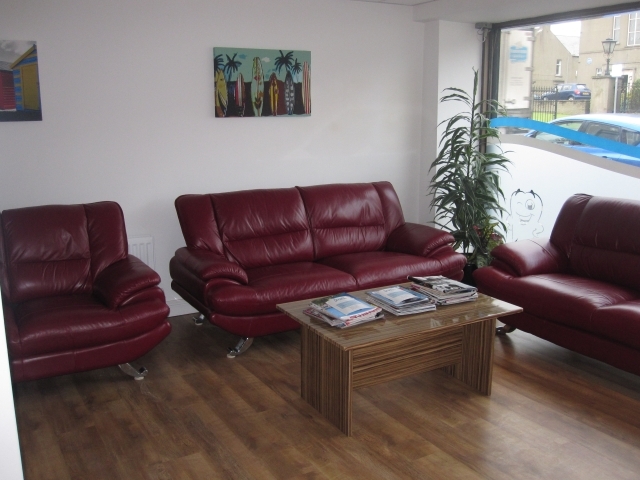 A relaxed environment – our aim, from the moment you arrive in the reception area with its subtle lighting and the leather sofas, through to the treatment rooms and home – we endeavour to make your visit to us a pleasant experience. 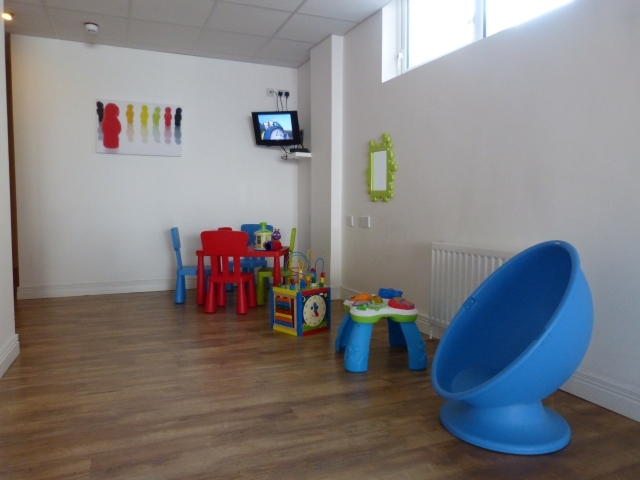 Both the downstairs and upstairs waiting areas have a ‘Kids zone’ a well equipped children’s play area. We aim at all times to see you promptly at your appointed time however there are times that you may have to wait – keeping kids amused while they wait also keeps things relaxed! 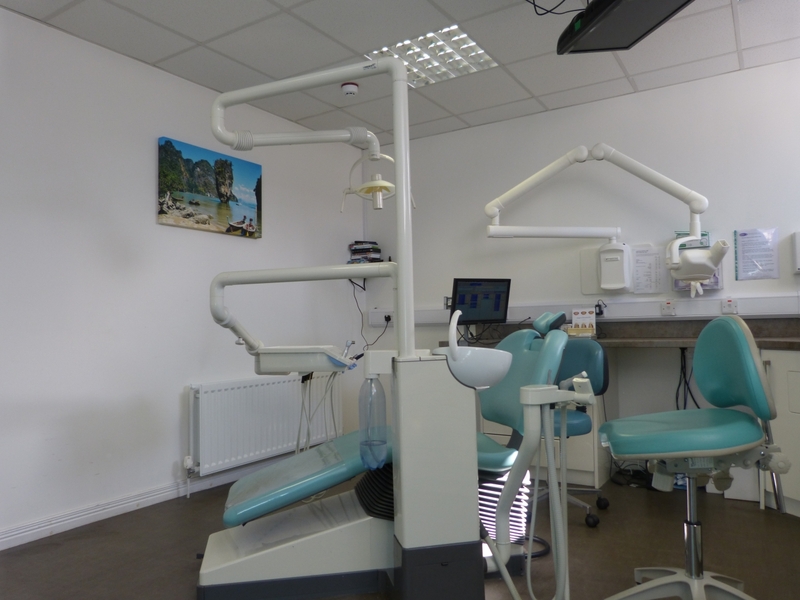 Why not consider Teeth Straightening? 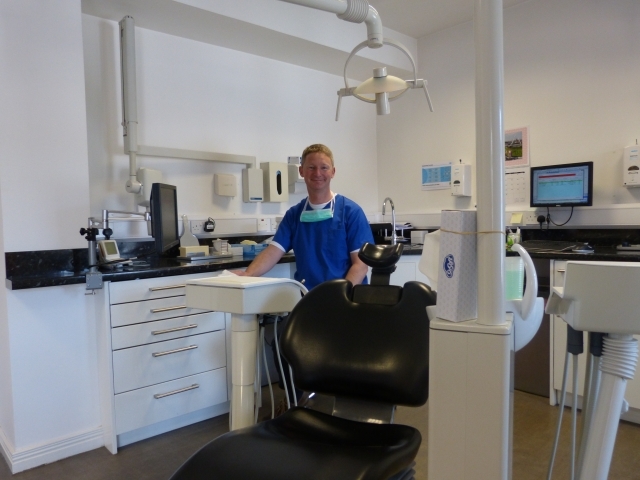 Looking for a dentist in Saintfield, Northern Ireland? 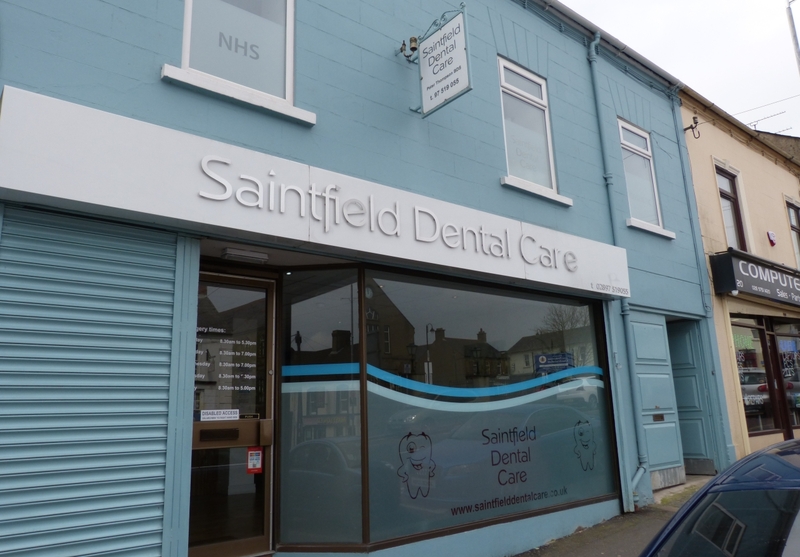 Saintfield Dental Care first opened in 1996 and was taken over by Dr Peter Thompson in 2001. Since then it has grown rapidly. 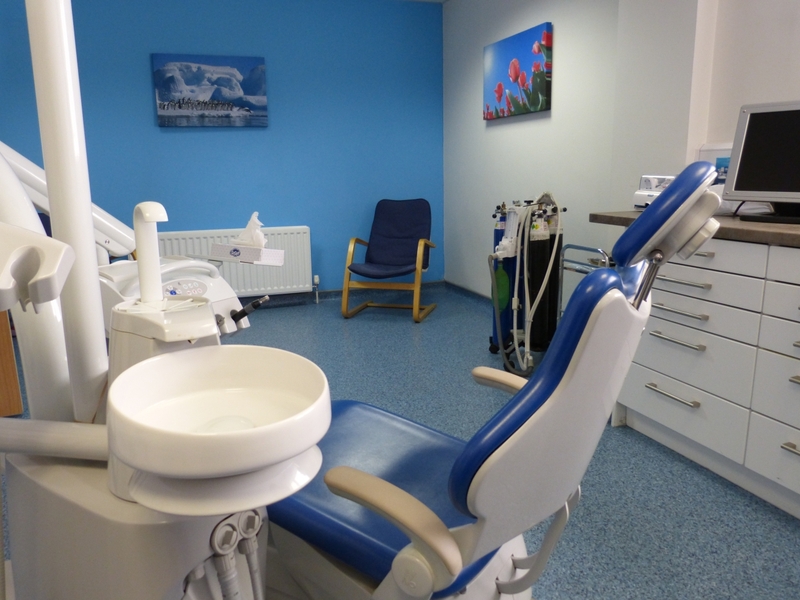 In September 2009 we moved to our present premises in order to keep up with demand and also to fulfill our desire to create a friendly, relaxed atmosphere.